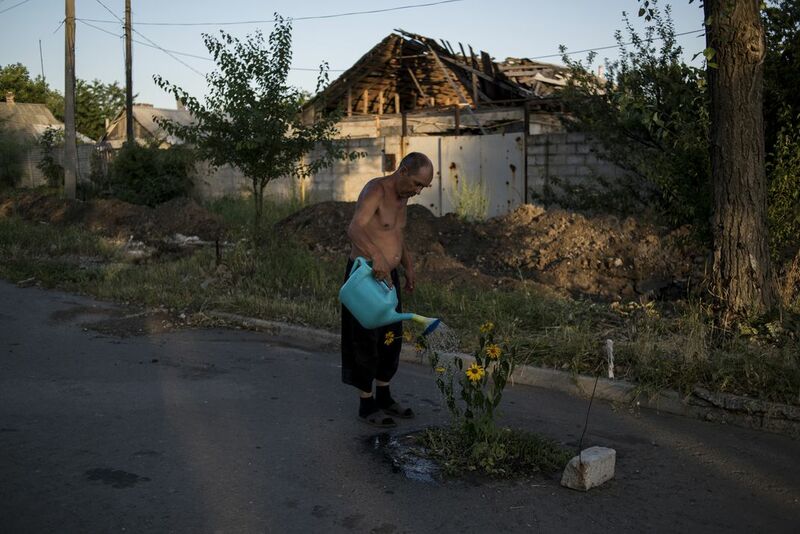 Man watering flowers on a street in the destroyed village of Spartak. One kilometers from the frontline. The conflict between separatists and the official Ukrainian authorities escalated into the war. 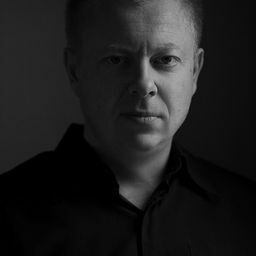 The south-east of Ukraine was captured by the full-scale hostilities. Date Uploaded: Nov. 30, 2017, 6:08 a.m.